You do not have to go through the pain of finding the best vendors or even find options when you hire Events By Kristin. 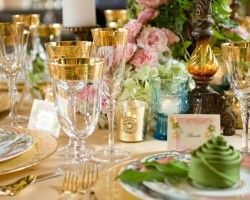 This expert event and party planner has experience making the most memorable occasions even more fun. Working with this planner means having a wedding that perfectly suits your style as a couple without the stress of the unpredictable price tag. 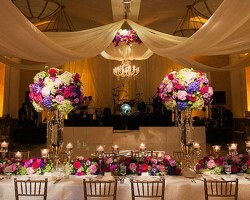 You can hire this company for complete planning, partial planning or for coordination on the actual day of the wedding. 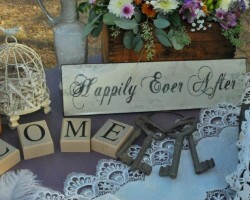 Precisely as Planned puts experience and attention to detail on your side in the wedding planning process. This team has over 15 years of experience and offers their knowledge to Texas couples just like you. 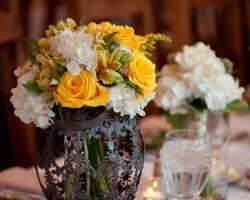 As Arlington wedding planners, this team will take you through every step of the process. You can have help deciding every single detail or you can get help with the organization of everything on the day from an expert coordinator and organizer. Whichever service you choose, your celebration will be flawless. You should feel like a celebrity on the biggest day of your life, but it should not stop there. When you work with Kay Watson you will experience a level of service like nothing you have experienced before. The team at this company will take you through the wedding checklist of decisions that need to be made and vendors that need to be hired. The best part is that the certified consultants will also work to keep you on budget at each stage. The difference between having a wedding that is stress-free and enjoyable and having one with too many details for you to keep track of is having a wedding planner in Arlington, TX. Hiring Sarahbeth Events means having an expert take care of all of the details while you make the final decisions. This planner is even able to plan destination weddings so you can be sure that everything has been arranged before you arrive. Reviews say the planner’s flexibility is well worth the cost. 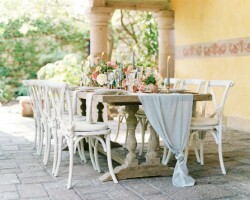 Planning a beautiful local wedding starts with having a consultant that has experience as well as personality. Weddings By The Kreative Consultant is owned and operated by Krystal who has experience not only walking couples through the planning process but also coming up with unique solutions to ensure your budget and your vision are always true to the original plan. This is one of the top planning companies in the area because of the personalized and intimate services that Krystal provides. You will enjoy planning when you work with her.